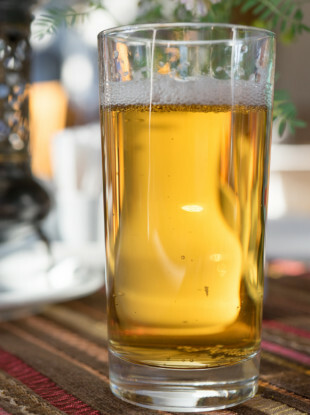 Poll: Would cheaper non-alcoholic beer make you more likely to drink it? Shane Ross says he favous reducing the tax on them. FINANCE MINISTER PASCHAL Donohoe has said there are currently no plans to reduce the VAT rate on non-alcoholic beer. Non-alcoholic beer is not subject to excise duty which, on a regular pint of beer, is around 54 cent. It is subject to a VAT rate of 23%, the same as which applies the majority of drinks, including soft drinks and bottled water. Transport Minister Shane Ross has argued that this should be reduced to encourage more people to consume it. But would this work? Email “Poll: Would cheaper non-alcoholic beer make you more likely to drink it?”. Feedback on “Poll: Would cheaper non-alcoholic beer make you more likely to drink it?”.